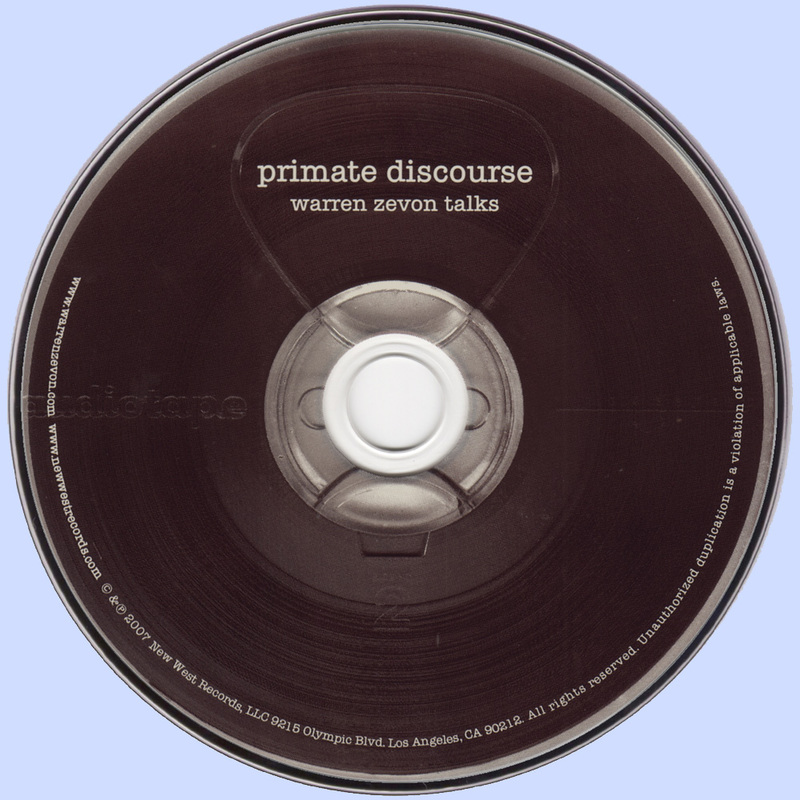 You don't have to be terribly familiar with the works of Warren Zevon to surmise that he was the kind of guy to whom the idea of a series of posthumous closet-cleaning releases would have seemed pointless and idiotic, an eye-roll-worthy annoyance, a stupid trick at the bar. Even a casual fan could theorize that the man who wrote acerbic, near-freeze-dried death-related songs like "Roland the Headless Thompson Gunner" and "I'll Sleep When I'm Dead" would have met the idea of such a suggestion with a smack to the face, or, if you were lucky, a mumbled joke to his tablemates at your expense. Happily for Zevon, who succumbed in 2003 to a form of lung cancer, this is no such project. 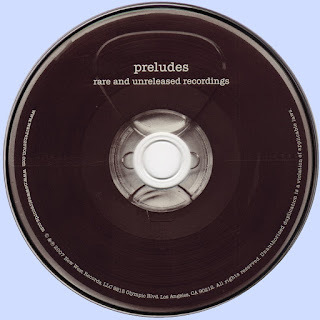 Preludes isn't the product of label guys sniffing around Zevon's vaults to fulfill some second-quarter sales projections, or, apologies to Johnny Cash and Ray Charles, to spot-capitalize on the novelty of his fresh corpse (waiting four years after Zevon's death to release such a record lends the project extra weight and lessens the uncomfortable post-mortem cash-in vibe considerably, although it is being released around the same time as a biography by Zevon's wife, Crystal). 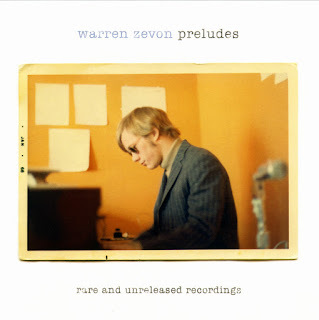 Rather, Preludes was assembled by Zevon's son Jordan, who discovered the tracks herein in one of Zevon's old storage spaces -- more romantically (the story goes anyway), he found them in a suitcase full of old reel-to-reel tapes, a treasure haul that yielded six CDs and 126 songs, all of which hailed from before 1976. Tellingly, there were no accompanying notes. Zevon fans should be highly pleased with the volume of curious here: There's a loose, drinky-sounding, is-this-thing-on? 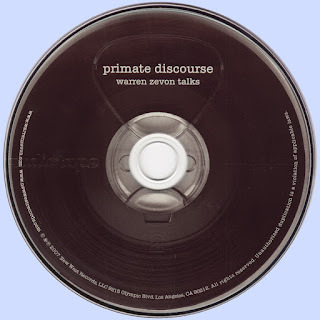 take on "Werewolves of London", that sports a reggae twist and a line from "Hamlet" for some reason; a dirty-blues riff "Join Me in L.A." that's just Zevon, guitar, harp and attitude; a soft, rough "Hasten Down The Wind" whose unpolished sound lends its story extra heartbrokenness; a "Tule's Blues" that finds Zevon going all juke-joint on the keys; a 3 a.m. house-party take on "Poor Poor Pitiful Me" and a piano-only "Studebaker" whose piano jumps off even the lo-fi recording. Preludes does precisely what it sets out to do -- paint a fuller portrait of a talent who remains underrated despite it all. Once again we can assume that Zevon's not the kind of guy who would want people thumbing through his notebooks. But he also can't be the kind of guy who kept only one of these crates lying around.